Hey Ed, thanks for the comment. Let me look over and see exactly where in this example. 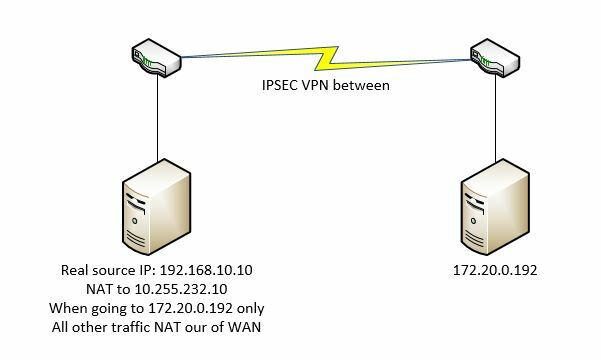 For the most part it will be in your Route-map (you would have deny statements for your internal-remote traffic) or you would deny the traffic in your nat ACL.